Becoming a parent is the most life-changing event that many will experience. You are suddenly not only responsible for yourself, but also another person who depends on you for everything. When getting ready to embark on this exciting (and, perhaps, scary) new adventure, preparation is key. Both before the baby arrives and in the weeks after, it’s especially helpful to be ready for the financial changes to come. It’s estimated that total child-rearing expenses from birth to age 17 for a middle-income American family is now $233,610. Although the range of expenses across families is wide, the truth is that adding a little one to the family is quite expensive. To help new parents prepare for and navigate these changes, online life insurance agency Haven Life created a checklist of financial to-dos for 2018. 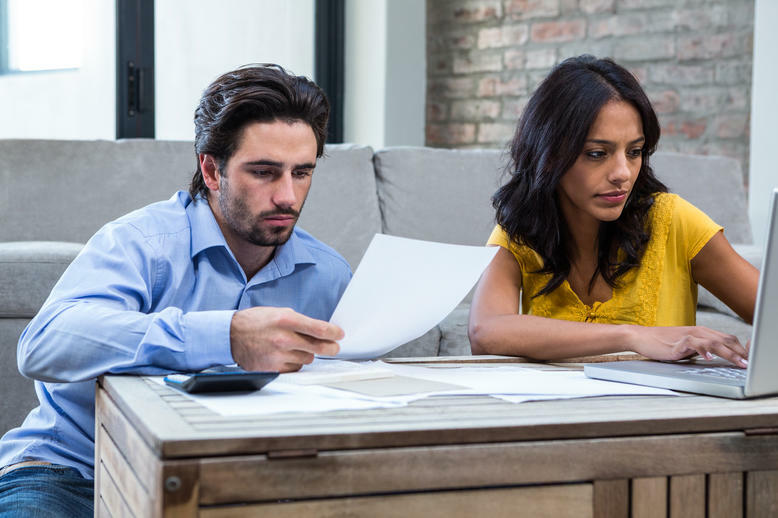 Whether you are expecting or are currently adjusting to your new life as a parent, consider this checklist as a starting point for adapting to your new financial reality. Making the necessary financial arrangements now will minimize stress down the road and allow you to spend the most time loving and caring for your newborn. It’s not unreasonable to think that your health insurance provider might contact you, or better yet, automatically add your newborn to your health plan. After all, the provider should be aware that you had a baby. It doesn’t work that way. Fortunately, however, having a baby is what’s known as a qualifying life event, which allows for an enrollment period during which you can make changes to your health policy or enroll in a new one altogether. Most plans typically require that your child is added within 30 or 60 days post delivery. 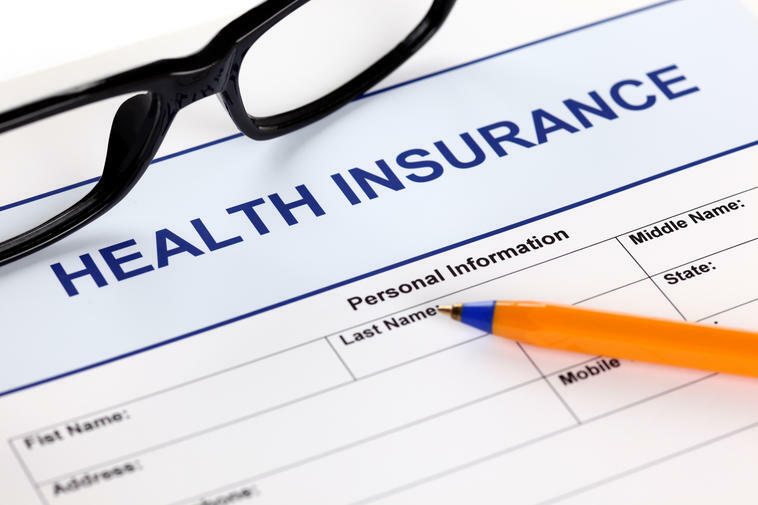 If done in that time frame, your child should be covered retroactively—meaning anything that would typically be covered under that policy that occurs between birth and enrollment would be covered. 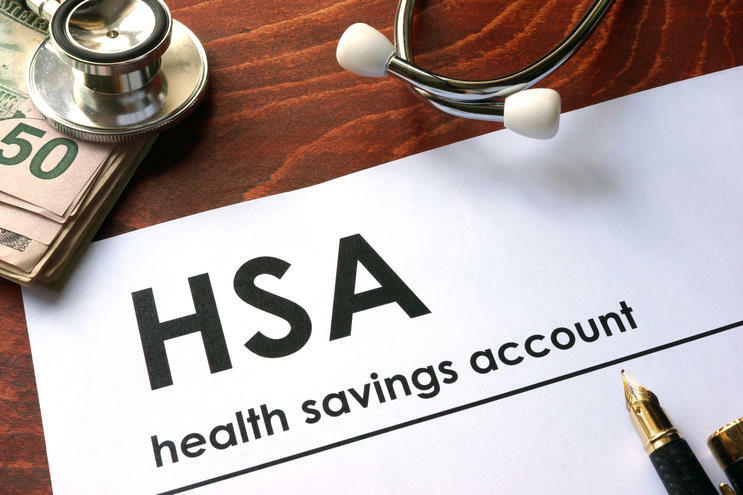 HSAs, or health savings accounts, are an often underappreciated pre-tax benefit that can be used to pay for a variety of current and future healthcare expenses for you and your family. Most importantly, any money you contribute and don’t use in a given year will roll over to the next year and continue to grow tax-free in the account. If you are a member of a qualifying employer-sponsored health plan, HSA contributions—which have an annual limit of $6,850 for families in 2018—can be taken out of each paycheck. Most people, however, don’t actually max these out, but you should consider it, especially with the increased health and wellness expenses that come with a newborn. The money in your HSA account can be used for a wide variety of health-related products and treatments, including doctor’s fees, infant formula, breast pumps, and even baby sunscreen. When many new parents learn they should buy life insurance, it’s common to question whether or not it’s really worth it. After all, we all plan to be around for many years. If you’re at a point in your life where a spouse, child, or other family member relies on you financially, then the answer is simple: it definitely is. Like other forms of insurance, in exchange for a monthly premium, life insurance is designed to financially protect you and your family against worst-case scenarios. What many people don’t realize is how affordable life insurance—specifically, term life insurance—can be. For young and healthy adults, term life policies can cost less than many music or video streaming services per month, providing the financial protection your family needs in case an unexpected tragedy were to occur. Because the amount of recommended coverage varies by many factors, life insurance calculators can help you determine the appropriate coverage for your family and purchase a policy accordingly. The new Tax Cuts and Jobs Act (TCJA) that was signed into law by President Trump will affect new parents in many ways. Most importantly, the new law gets rid of the dependent exemption but retains the concept of a dependent in order for parents to claim the Child Tax Credit (CTC) and other child-related tax benefits. Under the new law, the CTC has been doubled from $1,000 to $2,000 per child, providing a terrific opportunity for parents to save money. Additionally, the income limit above which the tax credit begins to phase out was also increased from $75,000 to $200,000 for individuals and from $110,000 to $400,000 for joint filers, making the CTC applicable to more families. Unlike a deduction which lowers your taxable income, a tax credit is a dollar-for-dollar reduction of your tax liability. Other significant tax saving opportunities for new parents to consider are the Earned Income Tax Credit and the Child & Dependent Care Credit. In the event of your untimely death, it is critical to have arrangements in place for your children. A will provides a plan for the division of your assets and also designates a legal guardian for your kids. Most people name their children or surviving spouse as the beneficiaries of their accounts, ensuring that any assets or money they have is given to them. You may also choose a separate guardian of the estate, who will manage the accounts and assets until your children reach legal age. A notarized will can help avoid lengthy legal battles contesting who owns your assets and help define how your children will be cared for. You can change your will and beneficiaries at any time, which you may wish to do if you have additional children in the future. While filling out the necessary forms and working with an attorney, it is also helpful to talk to your parents and kids’ potential guardians about your wishes so it will be easier to execute the will if necessary. While life insurance is meant to provide a financial safety net in the event of your death, disability insurance offers coverage in the event that you become sick or injured and cannot work. 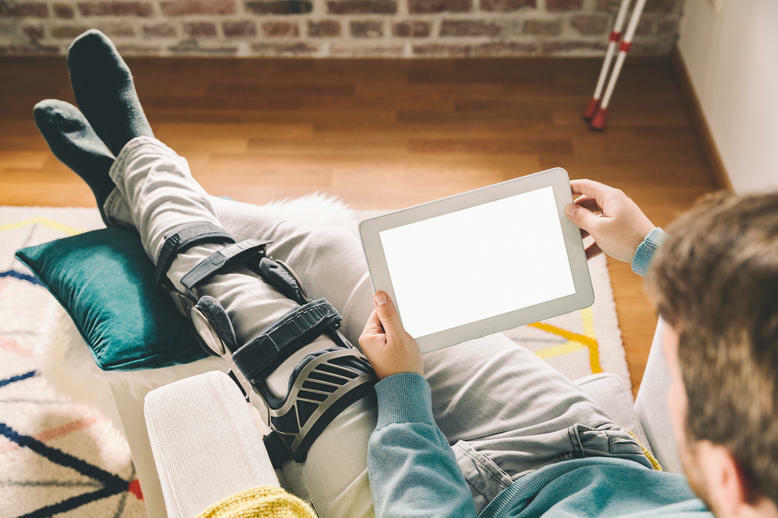 Disability insurance will pay you a percentage of your income for the time period specified, so it is worth taking into consideration your current income, current expenses, and current savings when choosing a policy. Disability insurance can be short-term or long-term, and you can usually obtain coverage either through your employer or a private provider. When considering coverage, remember that your living expenses will increase with your newborn. With a new child comes new expenses. The USDA reports that American families will spend an additional $10,000-$34,000 annually raising a child. Baby clothes, diapers, more food, and other childcare expenses can add up quickly, in addition to all the prenatal and postnatal medical expenses. Some expenses, like diapers and new toys, are recurring, while others such as a stroller or car seat might be a one-time investment. It will be helpful to understand what “upfront costs” may be a temporary hit to your wallet and what recurring costs will influence your budget in the long term. Online budgeting apps like Mint or Personal Capital can help make this exercise as painless as possible. Unemployment is stressful, but especially so when your family is growing. That’s why it is helpful to have an emergency fund that will cover 6-12 months of living expenses in the event of a layoff or change in employment. 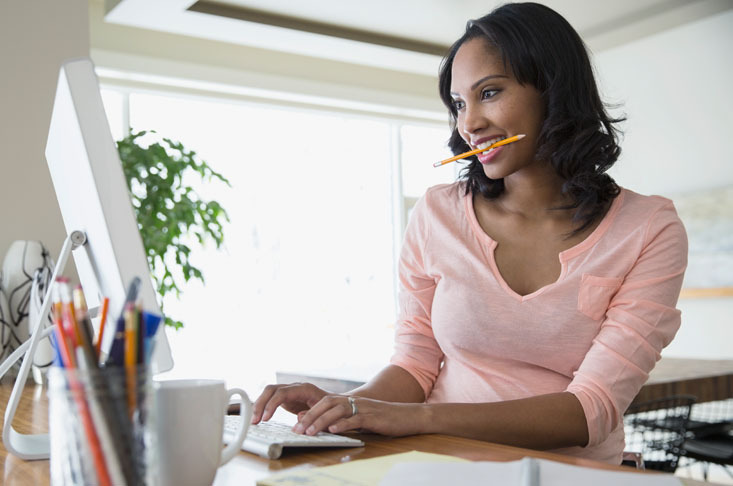 An emergency fund provides a comfortable cushion for a new parent while searching for a new job, and should be calculated based on the new family budget. An emergency fund is especially important if your family is reliant on a single family member’s income. Similar to an HSA, a dependent care FSA is a pre-tax account that’s sponsored by an employer. Contributions are automatically deducted from your paycheck, and the funds can be used for qualifying child care expenses. The maximum contribution in 2018 is $5,000 for families. Because these accounts are funded with pre-tax dollars, using them effectively lowers the cost of eligible child care expenses and also helps reduce your total taxable income. Sounds like a win-win. 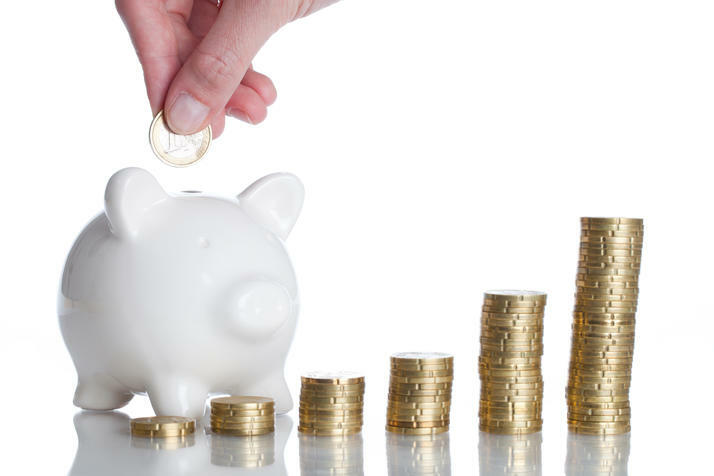 However, unlike HSAs, FSAs are use-it-or-lose-it accounts, which means that the funds you contribute don’t roll over to the next year if they are not used. Because of this, it’s extremely important to carefully budget for the amount of qualifying child care expense you actually have. With so many things to remember about your child, it is easy to forget about yourself. However, just like they tell you on a plane, you need to put on your mask first and then proceed to help others. 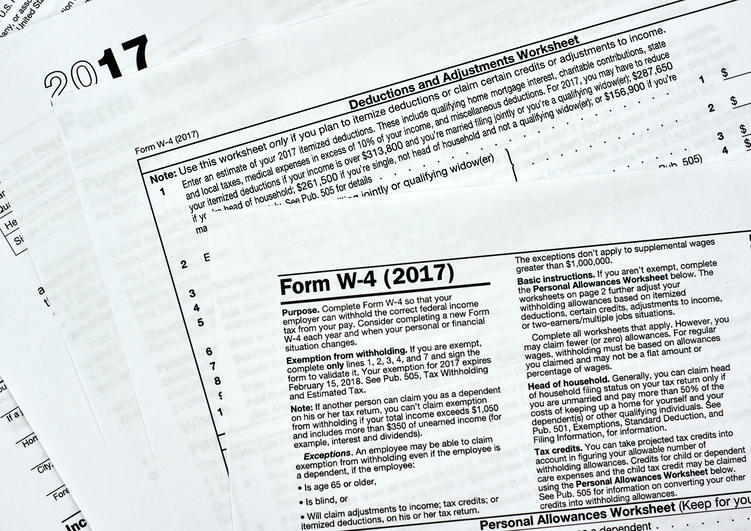 Consider taking advantage of any employer-matching 401k contributions, which is “free money,” and set up automatic withdrawal of your retirement contributions to eliminate the mental hurdle of saving each month. 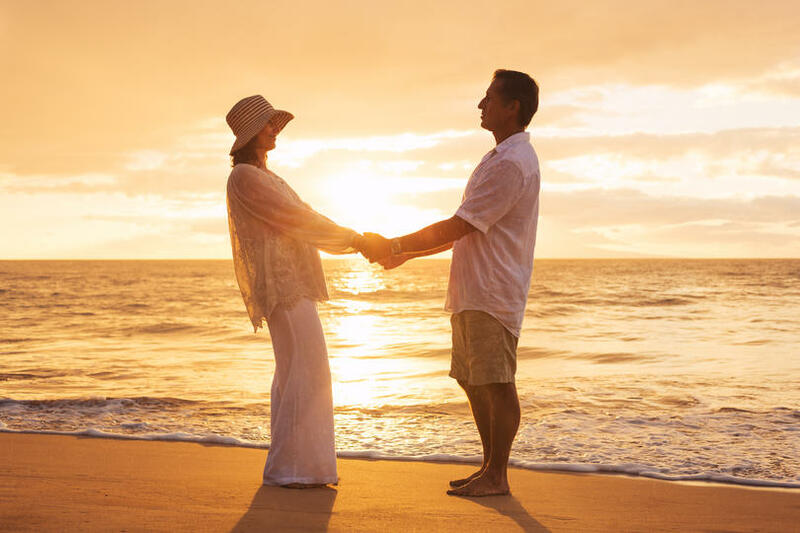 Prioritizing your own retirement now will prepare you for the future and reduces the possibility that your child will need to support you later in life. 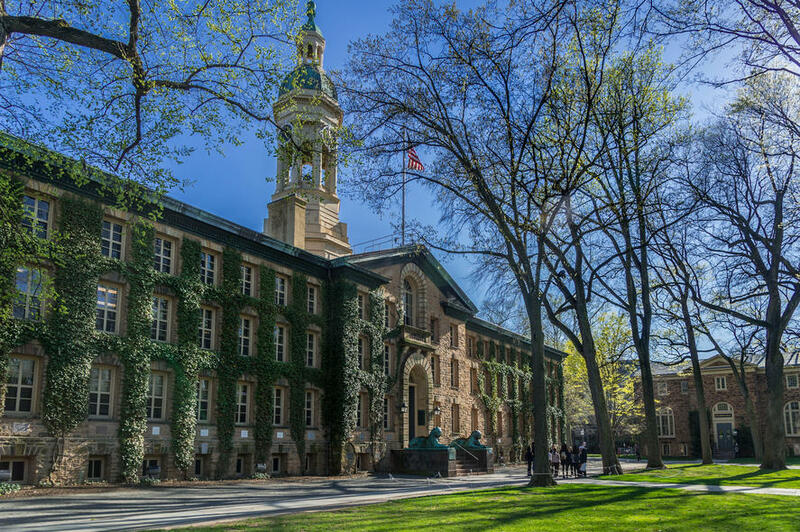 According to The College Board, the average tuition and fees for private four-year institutions were $34,740 for the 2017-2018 school year. Even when adjusting for inflation, that’s more than double what it was 30 years ago. Despite this, only 13% of millennial parents place college savings as one of their top child-related financial priorities—perhaps because the expense seems so far off. While it might not feel like an immediate priority, the sooner you start saving for school, the more options your child will have. 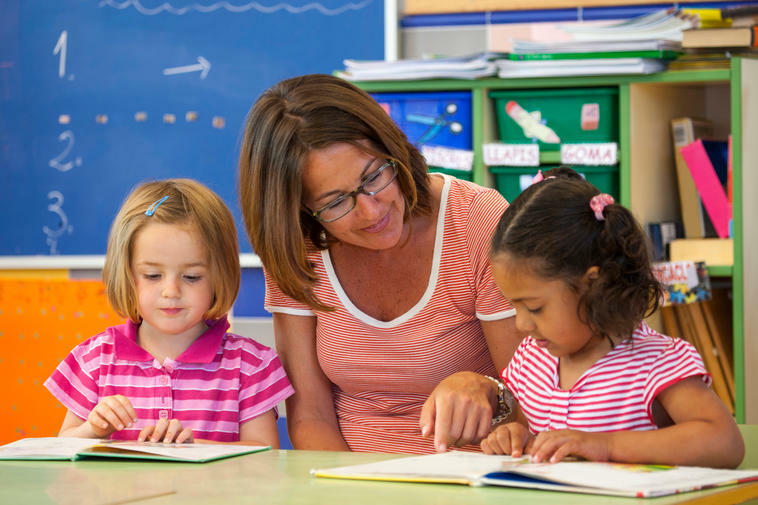 A common way to save and invest for kids’ education is through a 529 plan—a tax-advantaged savings plan that can be used for qualified educational expenses. These plans have historically been used to pay for college-related expenses; however, now they can also be used for qualified expenses earlier in your child’s life, such as private K-12 education. There are numerous 529 plans to choose from, and the specific tax incentives vary by state, so be sure to research the best option for you. Haven Life Insurance Agency does not provide tax, legal or investment advice. This material has been prepared for informational purposes only, and is not intended to provide, and should not be relied on for, tax, legal, or investment advice. You should consult your own tax, legal, and investment advisors before engaging in any transaction.